Celtic Woman will be in Charleston on May 16 as part of its Emerald concert tour. Watch WV PBS on Monday, March 3 at 9 p.m. 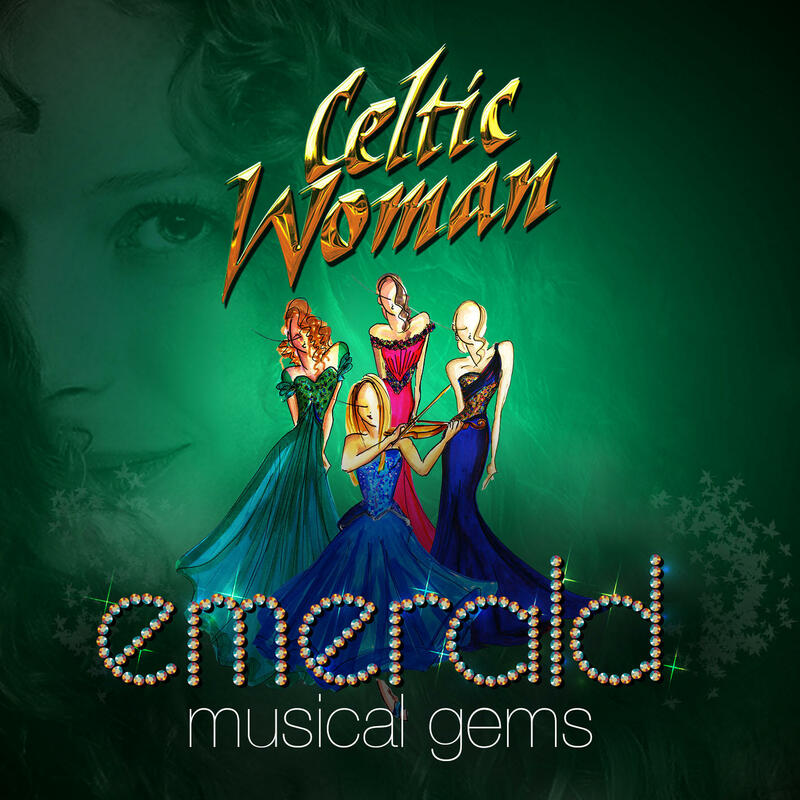 Celebrate the rich musical heritage of the Emerald Isles with Celtic Woman as they offer enchanting re-imagined versions of fan favorites from their treasure chest of Celtic songs. This family-friendly, one-of-a-kind interactive concert showcases the group’s sparkling pure voices, bewitching choreography and fairytale charms along with a group of world-class musicians, an Aontas Choir, bagpipers and championship Irish dancers. A celebration of the rich musical heritage of the Emerald Isles, Celtic Woman dazzles a family-friendly audience in this one-of-a-kind interactive concert experience that showcases the group’s sparkling pure voices, bewitching choreography and fairytale charms along with the talents of a group of world-class musicians, an Aontas Choir, bagpipers and championship Irish dancers. Celtic Woman will perform live at the Clay Center in Charleston on May 16. Watch the program and pledge your support for WV PBS for ticket opportunities.